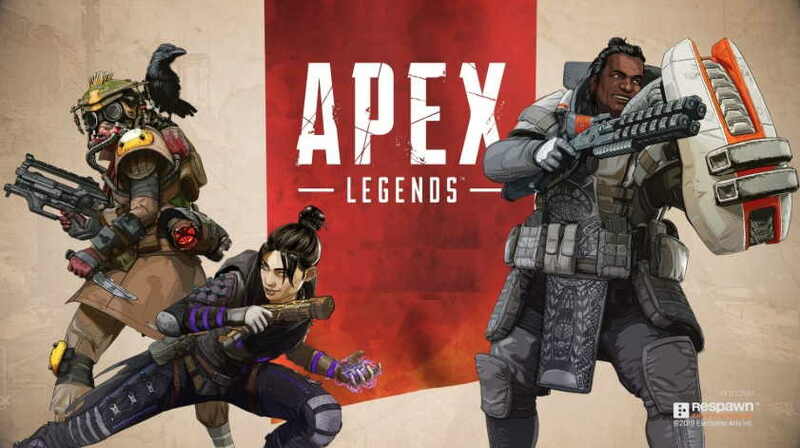 Apex Legends, as we all know is a very popular free-to-play battle royale game developed by Respawn Entertainment. Just like any other game, Apex Legends also keep tracks of your in-game activity, so, you can find your overall game performance including overall kill count. Players have to go through multiple menus to tracks multiple stats like damage, Kill and the time played. A Reddit user holmise has designed a new Apex Legends stat tracking UI concept that shows off your combined account stats on the single leaderboard. Holmise’s system shows off total wins, total kills and hours played by account, along with snapshots of your most played hero and most used weapon. The new UI concept of the Apex Legends leaderboard looks great. Players with this new concept can view their stat on a single place. Additionally, Holmise has also created a separate leaderboard for the weapon that shows off three the weapons under three categories: Kills, Damage, and Accuracy. Respawn is expected to be coming with a similar design leaderboard soon. However, if you play with only one character then you don’t have to worry about multiple stats.